Adventures in Pod Taste Episode 63: X-Men Fandom – AiPT! This week we talk about the Oscar and Razzie nominations. 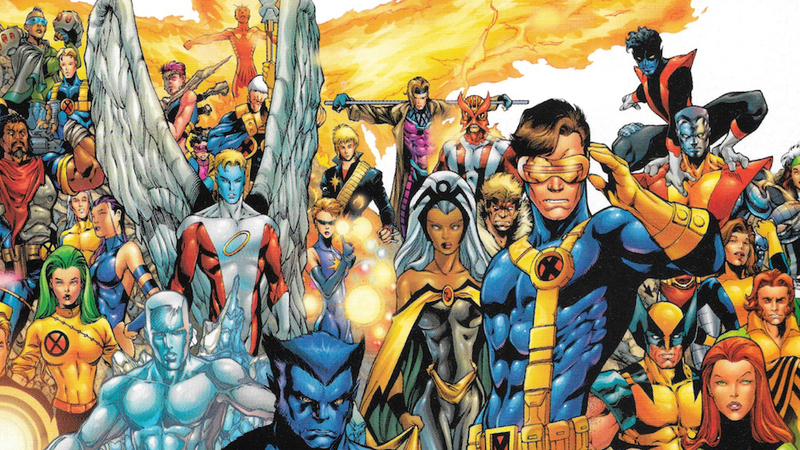 Jason discusses his X-Men fandom and our weekly picks! We’re back! This week we talk about the Oscar and Razzie nominations. And Jason’s week of fandom couldn’t have been better planned for AiPT!’s Cyclops Week, as Jason’s fandom is all about the X-Men. Past, present, future, good times, bad times, the movies, and what is up with this new cat, Major X? We share our opinions on the new X-hero and spoiler alert: they aren’t too favorable. Plus, our weekly picks! You can listen to us on Simplecast, Spotify, iTunes, Google Play…pretty much everywhere! Sit back and enjoy our latest episode of Adventures in Pod Taste! Adventures in Pod Taste! is – Jason Segarra, Alyssa Jackson, and David Hildebrand. You can find Jason on Twitter @FelixLancaster. You can find Alyssa on Twitter @alyjack and you can find David on Twitter @Sycotic. You can tweet us personally or at the show’s account on Twitter @PodTastePodcast.